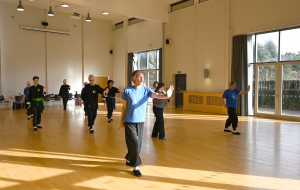 A weekend of Taoist Arts at Heartlands Community Hall. Sunday 10th February Feng Shou Kung Fu. The courses are from 10am to 5pm each day, lunch 1-2pm.